This is the perfect opportunity for independent sales reps who work on a commission-only basis, looking for an exciting opportunity to sell the latest award winning (Patented) wearable safety technology clothing which serves the Aerospace, Construction, Engineering, Rail, Highways, Construction, Aviation, Mining, Utilities or wholesale and distribution industries among others. Can you tell us what it is your company does? 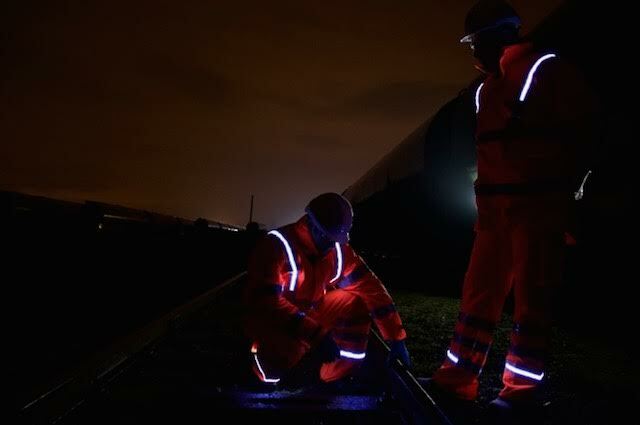 We manufacture a unique range of award winning, patented, wearable technology that greatly enhances the safety of night time workers. The original idea came from a challenge of not being able to see security staff in a night club strangely! This then led to a number of trials looking at how we could integrate innovative lighting solutions into safety vests. Eventually we got talking to the broader industrial market which has led us to where we are today. 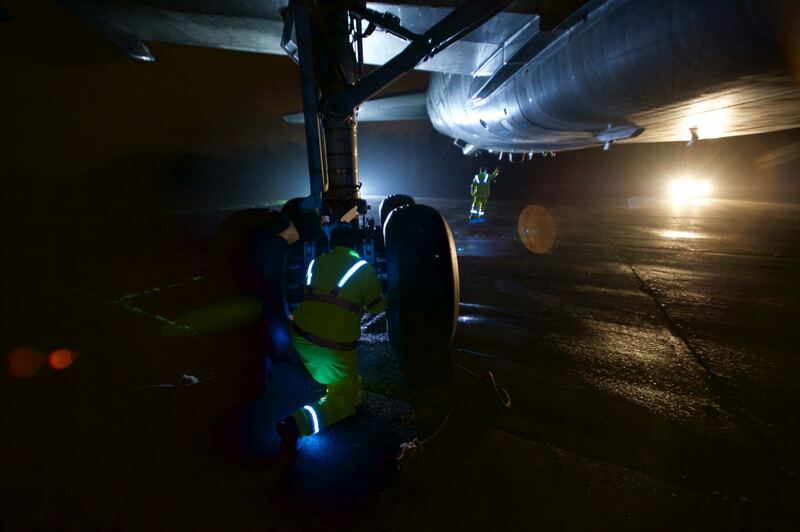 Our products should be pertinent to any organisations that might have work teams operating at night. The main industries we are getting lots of interest today include Rail, Highways, Construction, Aviation, Mining, Utilities. We feel we have a compelling and unique product to take to market which a professional self-employed sales agent would be able to create some great opportunities with. We want to continue focusing on our innovation and development and work in partnership with experienced sales agents who can start developing opportunities across a broad spectrum of industries as well as introducing us to their existing industry contacts. Our products are genuinely unique, patented and very innovative. There are no similar products available in the market today other than the long established and unchanged high viz products that have been available for many years. This is an opportunity for sales agents with contacts or an interest in the wearable safety technology industry to get in with the company that are leading the way forward. Where do you see wearable safety technology going in the future? We have some exciting enhancement to our products to make them even more unique and innovative. We are very much riding on the upturn in interest in wearable safety technology and plans are already underway to integrate some exciting new innovations to our product range. We will also soon be launching a ground breaking new hard hat solution. A new standard of safety wear is long over due, and we will be leading the way! What makes your wearable safety technology unique and innovative? To be able to integrate powered light into safety garments is not easy if you are going to comply with all the necessary standards. A robust and industry acceptable solution has not been found until Fhoss developed its solutions. Our design is patent protected globally and is truly unique. What are you plans for the future of Fhoss and the wearable safety technology sector? We really want Fhoss to be seen as the leading light in enhanced safety wear and wearable technology for personal protection. We are continuing to innovate and have a significant untapped market to sell our products into. Our plans for the future are to partner with independent sales agents with contacts within the industries we serve and as a result, grow significantly across our key target markets both domestically and globally. Why is your wearable safety technology important for the future of safety in the workplace? Health & Safety and employee care is becoming more and more important to organisations. Companies are continually assessing risk and Fhoss products can help them in this challenge. In fact Fhoss has recently been endorsed by Towergate insurance who recognise the lower risk our products bring to the workplace and are willing to work lower insurance premiums for companies who use our safety wear. • What are the downsides of cheap safety wear? : Often cheap safety wear does not turn out to be cheap as it has a much shorter life time and therefore you have a far greater turnover. Additionally cheaper products are far less effective when wet and dirty, particularly at night which is creating a higher risk for individuals wearing cheap products. Who are the governing bodies that regulate your industry? Have you received any recognition or awards for your products? Are you a member of any industry associations?